There are never enough hours in the day for me. 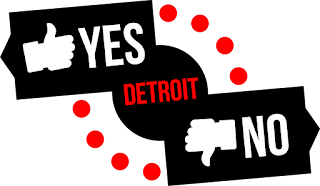 I have a full-time job, and I write both this blog and my book blog, which are like two part-time jobs combined; if you add them all up, I probably work 50-60 hours a week. To top that off, I am always on-the-go, whether it be for movie screenings, meeting up with friends, or running around doing errands - and sometimes, when you leave the house at 9am and don't return until 10pm, you get hungry for some snacks. 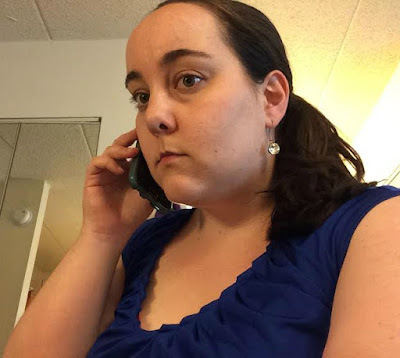 I also have a huge sweet tooth, but eating a large candy bar, which can top out at 250-300 calories, is not really in my weekday caloric budget, either. 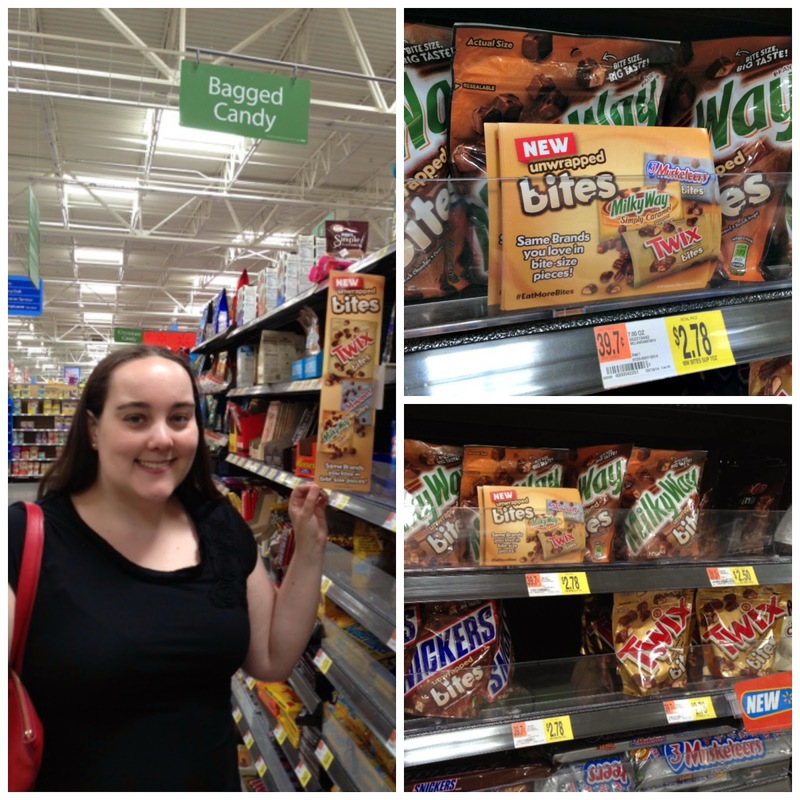 I was shopping at Wal-Mart the other day and saw that TWIX has a new product out - TWIX Bites. They're basically unwrapped TWIX bars, but tiny: a serving is five or six, and has less calories than two TWIX Bars would be. So of course I had to buy them - and I threw in a bag of Snickers Bites too, for good measure - and I've been eating them everywhere over the past few weeks. 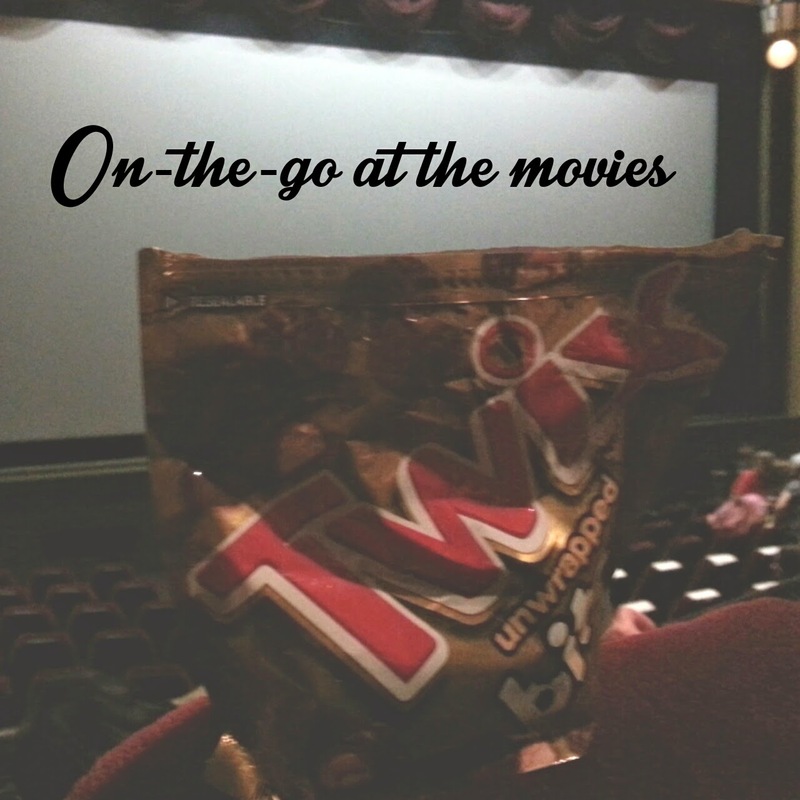 That night, I also had a movie screening to go to, so I was able to enjoy some of the TWIX Bites in the theater as well (shh!). 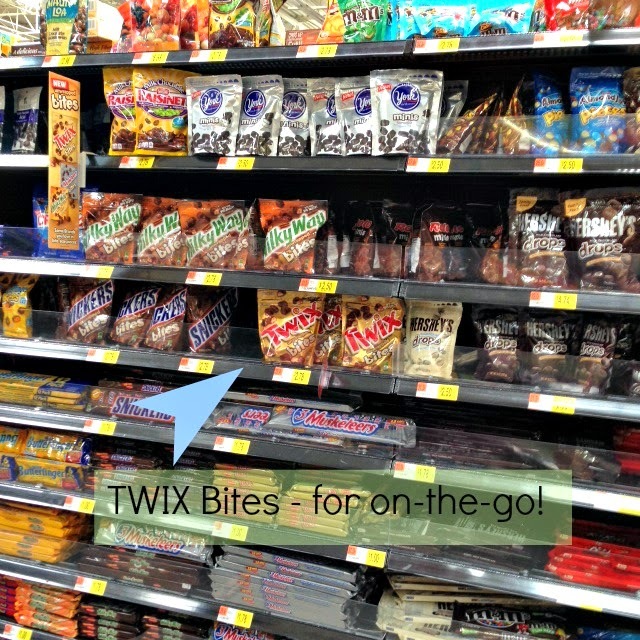 If you aren't already drooling by now, I have even more good news: if you're planning on buying some TWIX Bites for yourself, you can grab this coupon courtesy of #CollectiveBias and #EatMoreBites, which will give you $1 off two smaller bags or $3 off two larger bags! 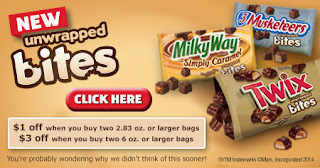 And if you want more than two larger bags, you can print this coupon too, for another $3 off two bags (TWIX, 3 Musketeers, Milky Way, or Snickers). Satisfying my sweet tooth while doing so inexpensively is something I can definitely support. These would be great for me - I just need a little bit of chocolate sometimes. If it's a giant size candy bar I pick up, I'll eat the whole thing. If it's a mini bit like this, it would tide me over. 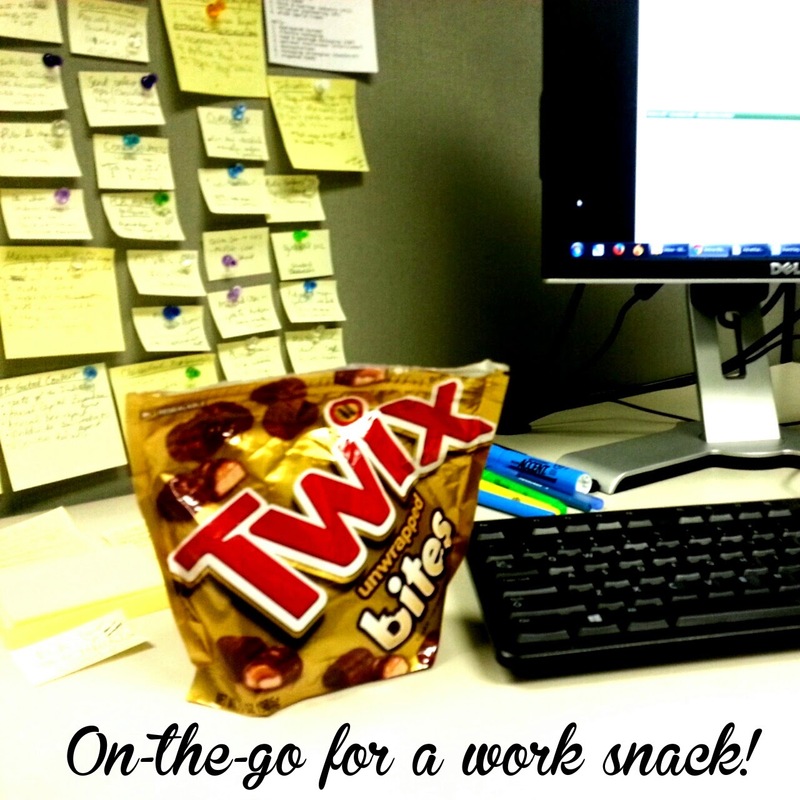 See now here is my problem - they would be on the go down my throat in about five minutes 'cause I love Twix. Haha. I'm a big TWIX fan as well! 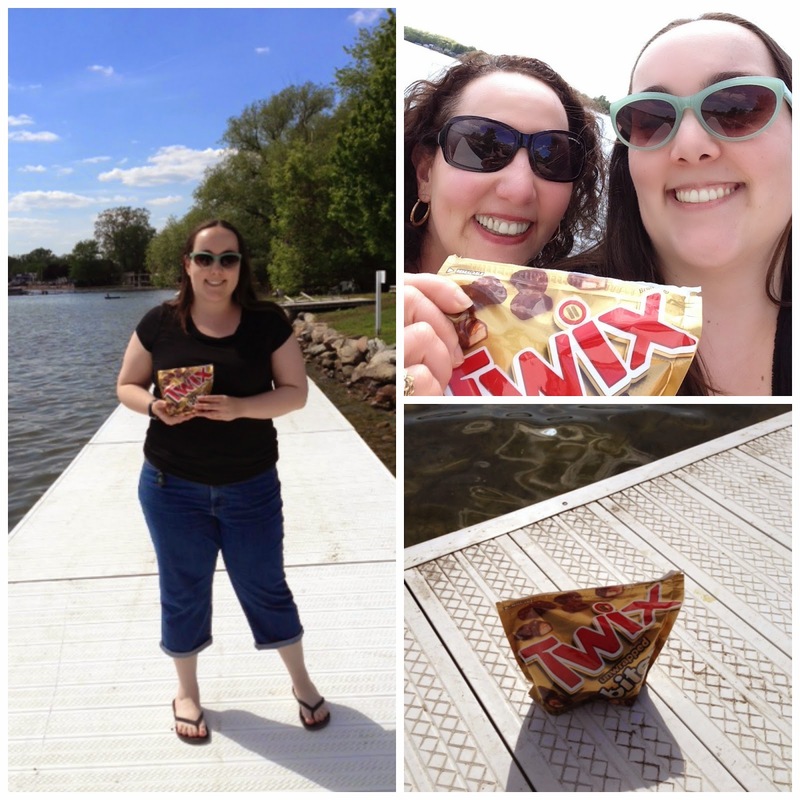 I have always loved Twix! That is awesome! I love Twix, they are so good. I love Twix. I haven't had these ones yet, but have had the Snickers Bites and I love how little they are, so you can have small amounts and leave some for another day! Great for snacking or adding to a diy trail mix! The Snickers ones are great too. I never thought to add it to a trail mix, that's a great idea!